Anyone who knows me is well aware that I am a lifelong horror fan, and it’s almost impossible to shock me. I had some time this afternoon, and scanned the available titles on Amazon Instant Video, and came across a movie titled “Ed Gein”. 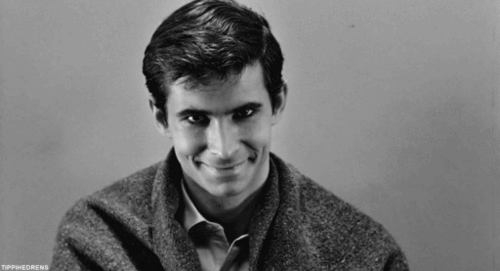 I’d heard the name before…I knew that Ed Gein was the inspiration for Norman Bates. Robert Bloch, the author of Psycho, lived not far from the area in Wisconsin where Ed Gein committed his crimes from 1952 to 1957. 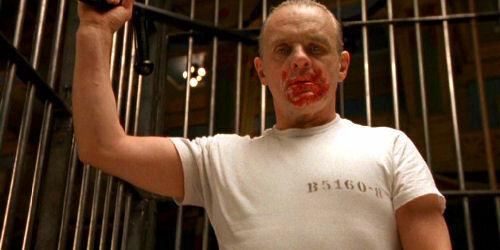 I was not, however, aware that Ed Gein was also Hollywood’s inspiration for the character of Leatherface in The Texas Chainsaw Massacre, and the character of Buffalo Bill in Silence Of The Lambs…and also contributed in no small way to the character of Hannibal Lecter, brilliantly played by Anthony Hopkins. Intrigued, I did a little research, and discovered that Ed Gein committed not just crimes, but atrocities that are shocking, even in this jaded age where slasher films have made their rounds, and the internet makes the horrendous commonplace…and he did this in the mid ’50’s, when we were still naïve and innocent as compared to today. 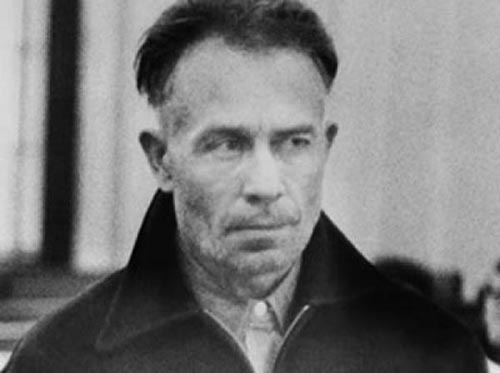 The true face of horror…Ed Gein. Rather than go into detail here, and possibly ruining the appetite of someone reading this post, I’ll just say that Gein actually did all the things that Norman, Buffalo Bill, and Hannibal did parts of (very deliberate emphasis on the word parts there). Aw, hell….this is the list of what authorities discovered in Gein’s house after his arrest. Warning…if you’re queasy, do NOT continue! So, the next time you watch a horror film, or an episode of Criminal Minds, just keep in mind…you’re watching a work of fiction, and reality can be worse.